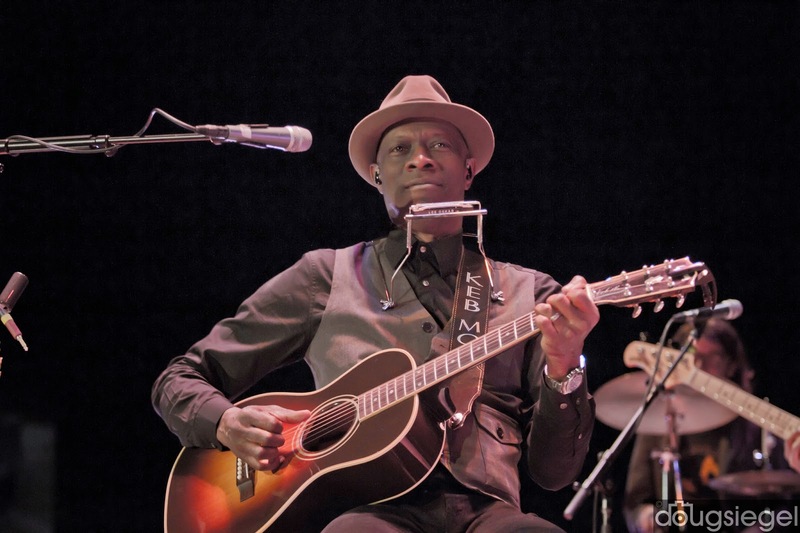 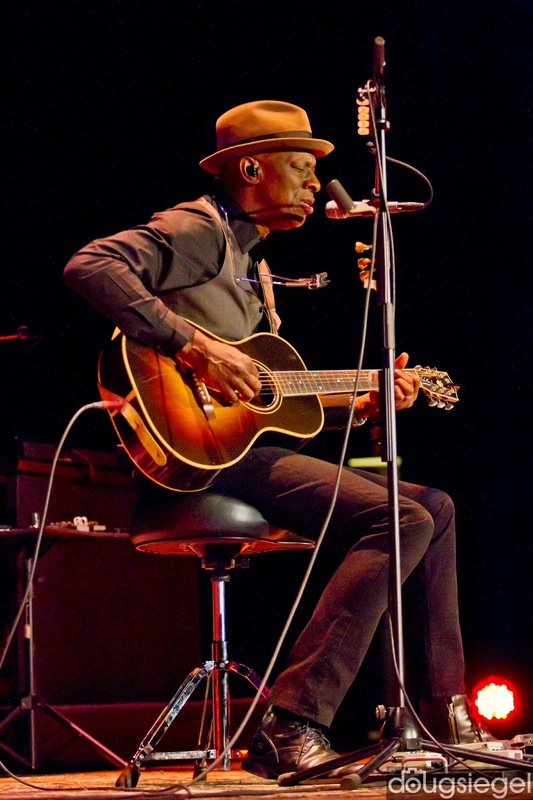 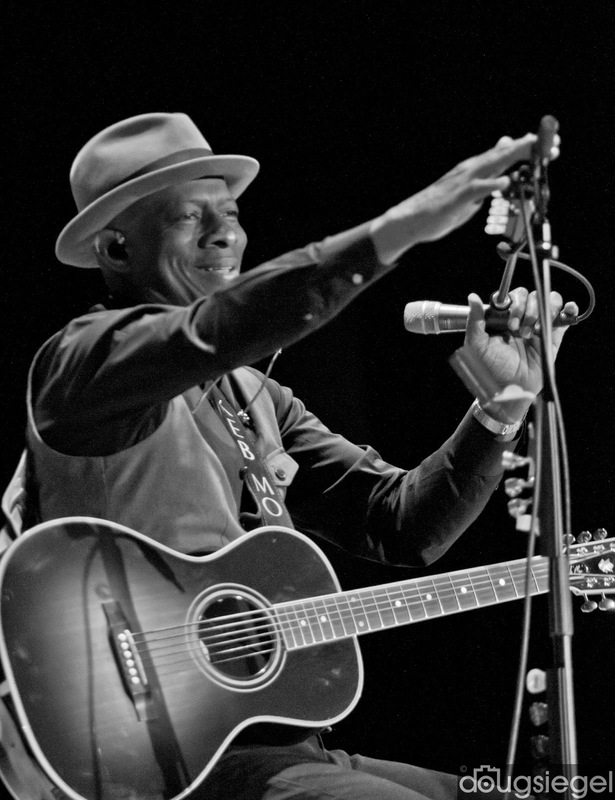 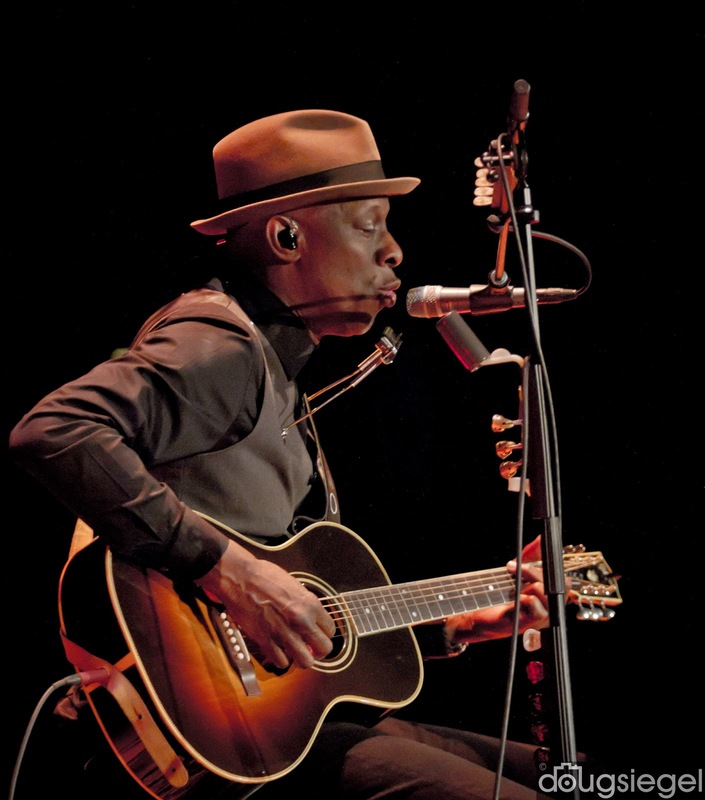 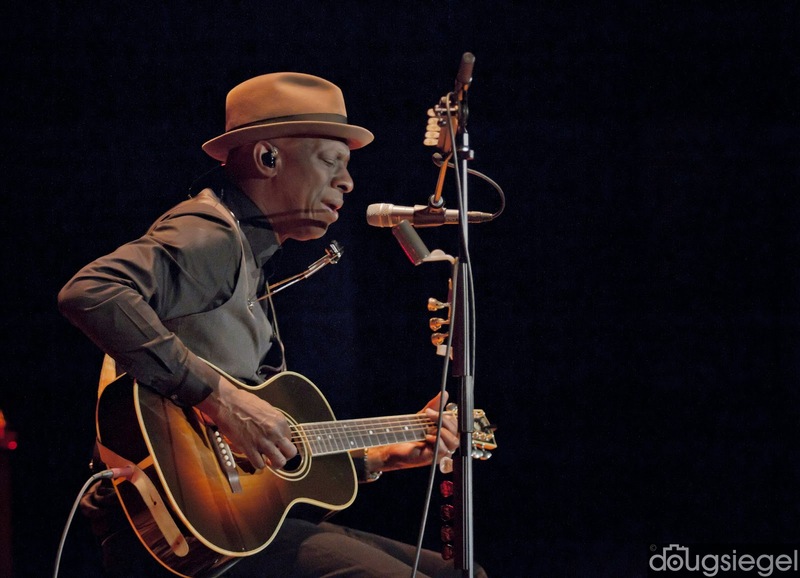 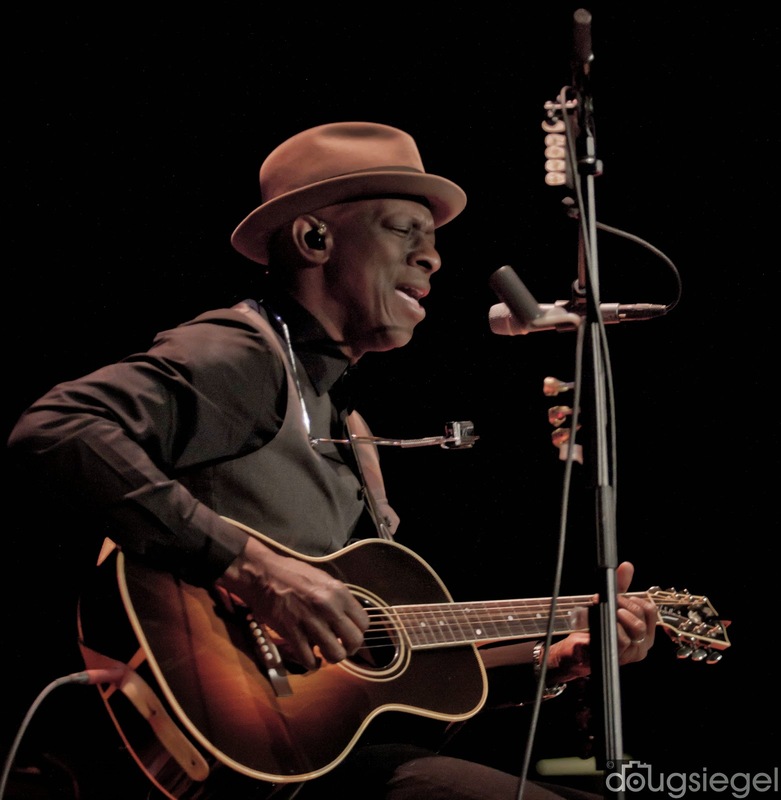 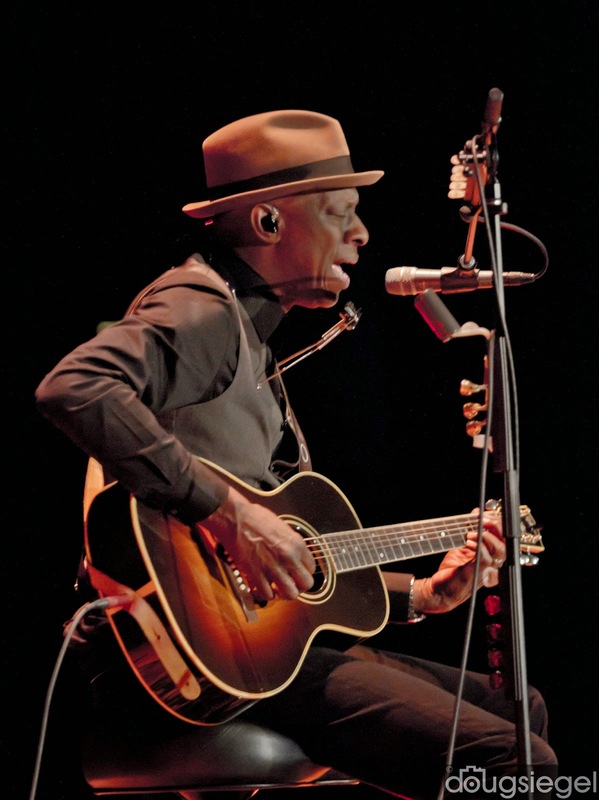 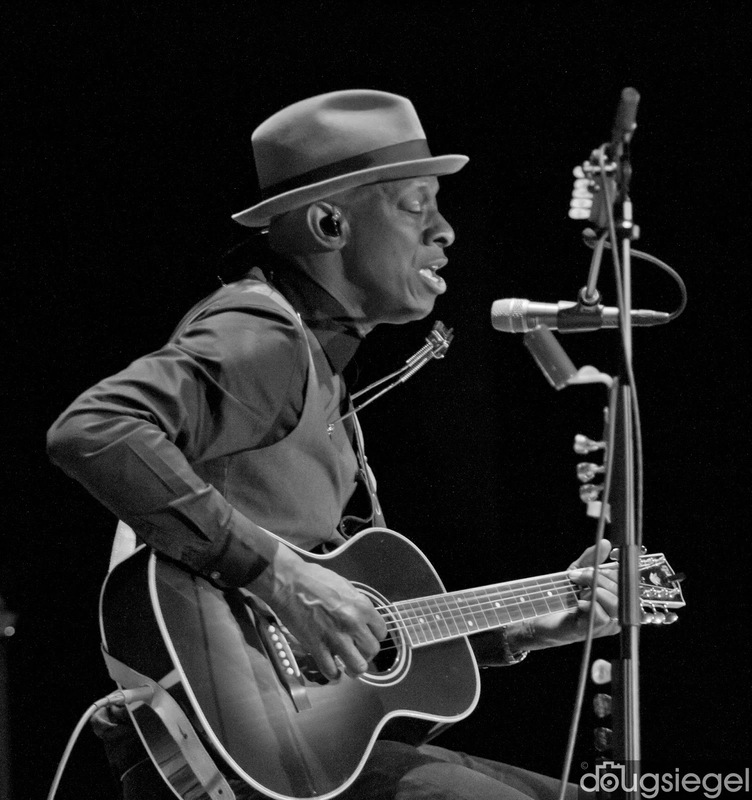 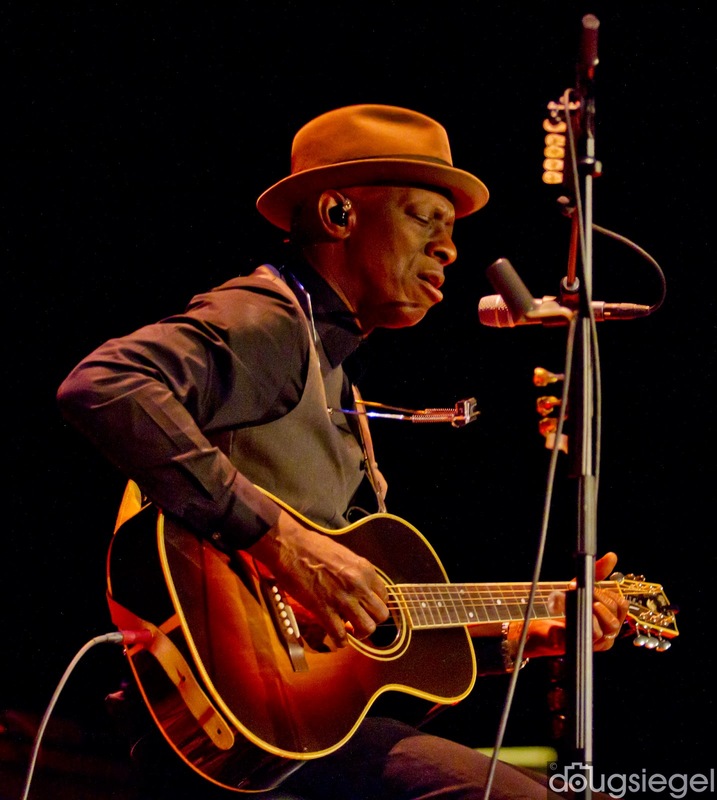 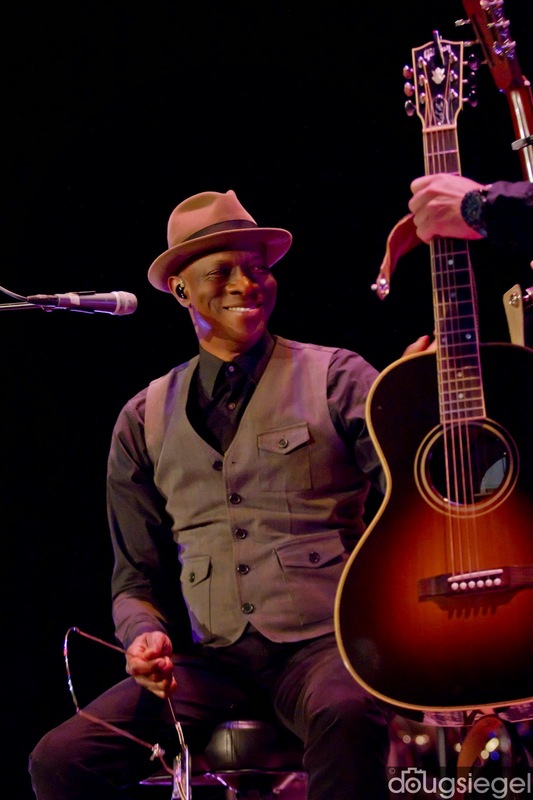 Keb Mo (Kevin Moore) performed at The Taft Theater on 1/29/15. 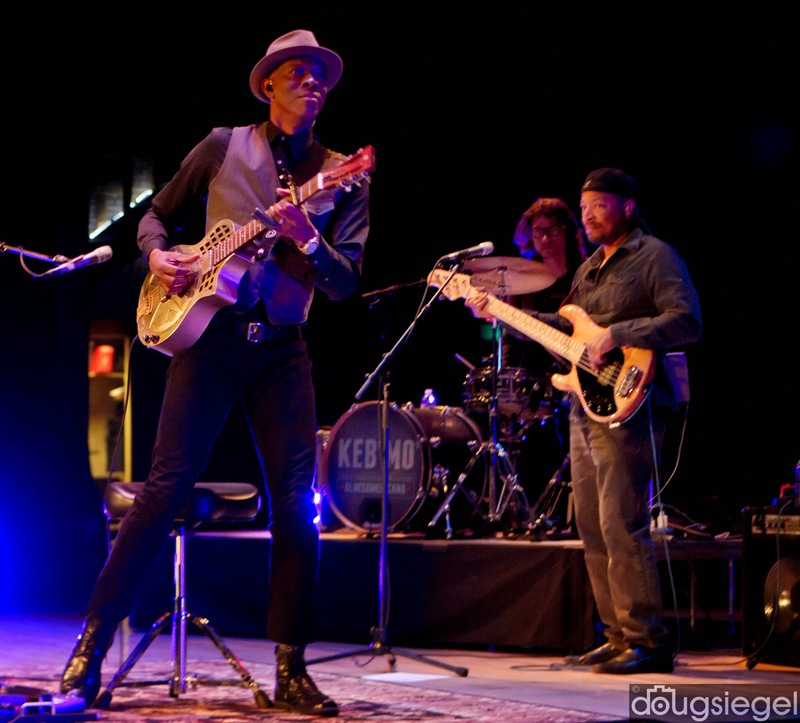 The band started with an acoustic set and then went electric to finish out the show. 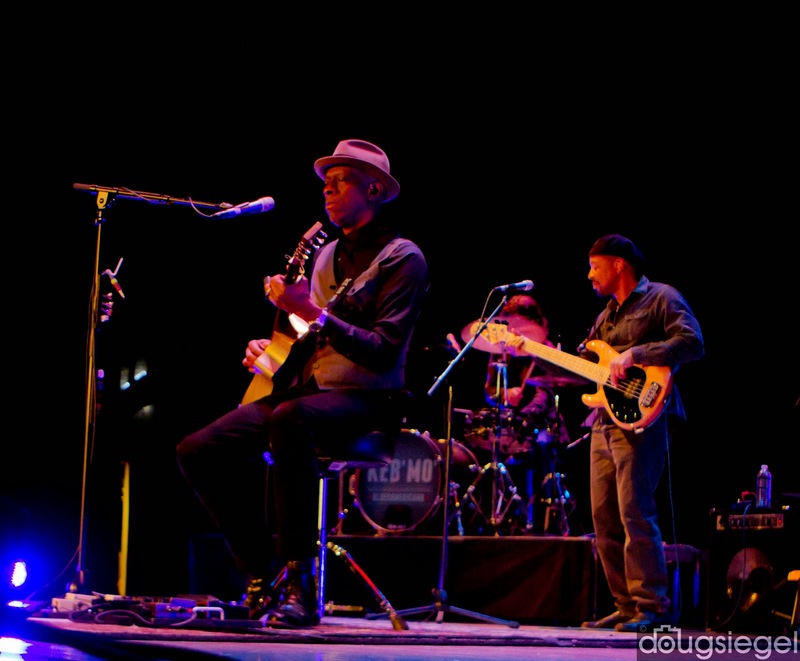 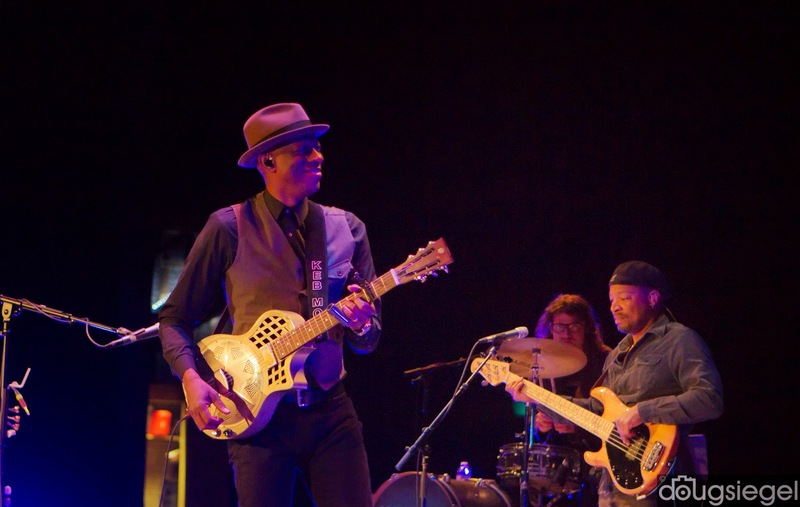 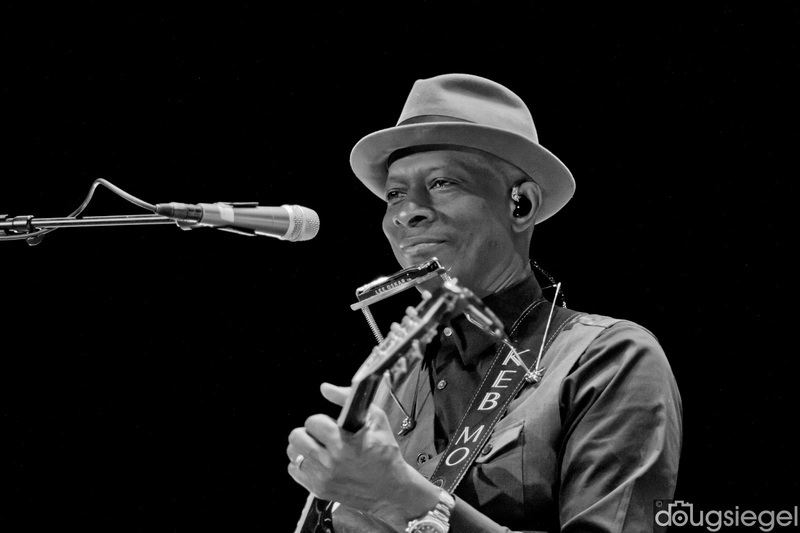 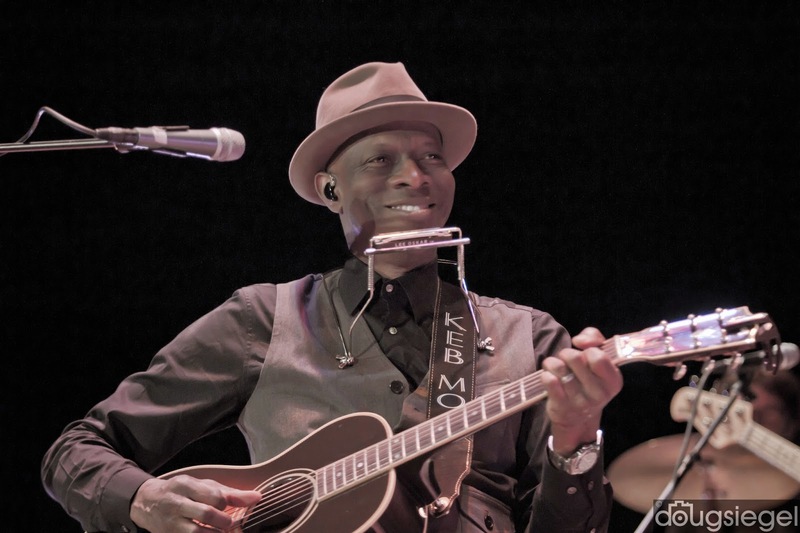 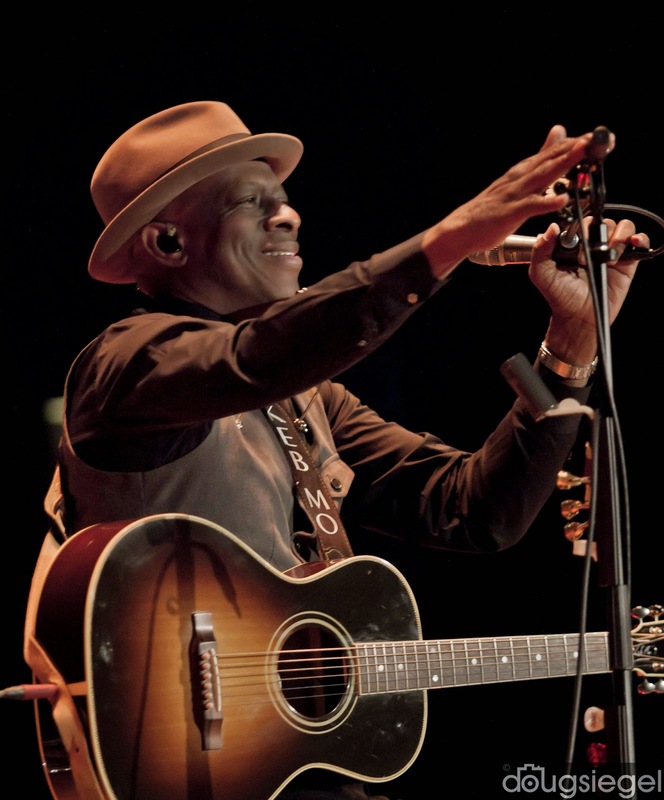 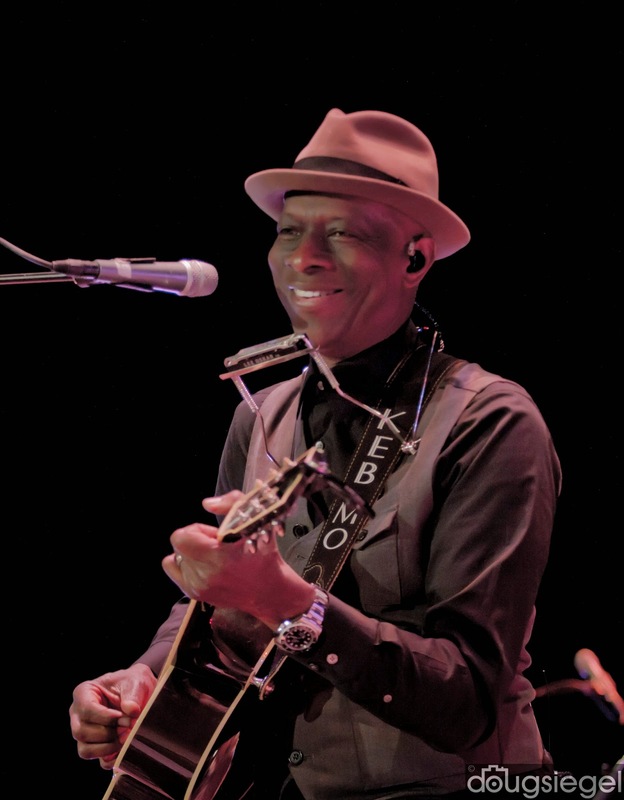 Keb Mo is out on tour promoting his new album, BLUES Americana. 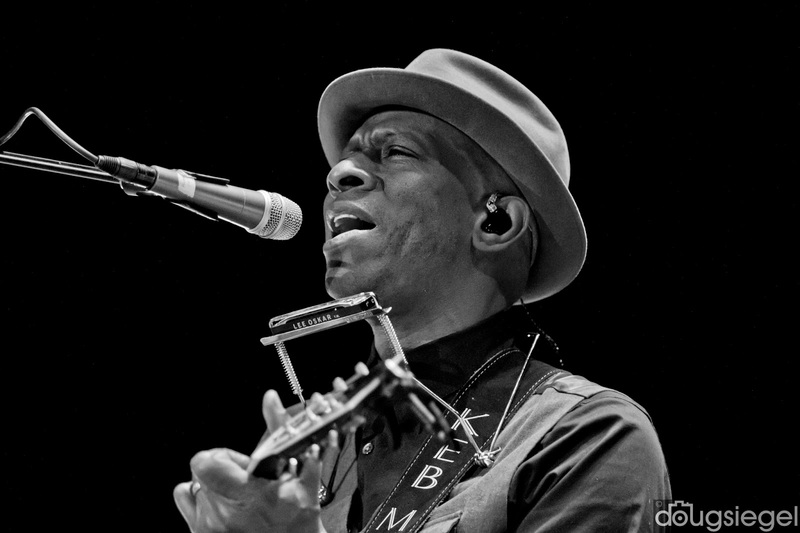 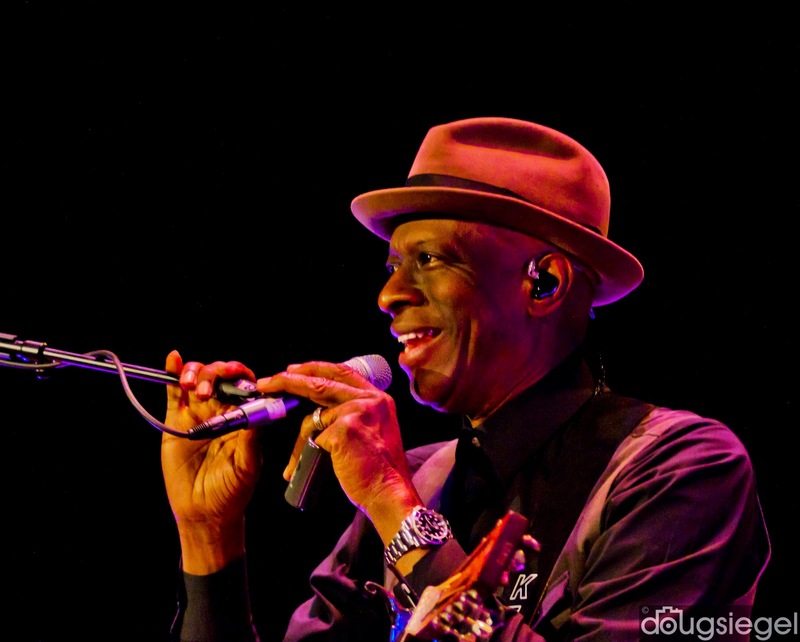 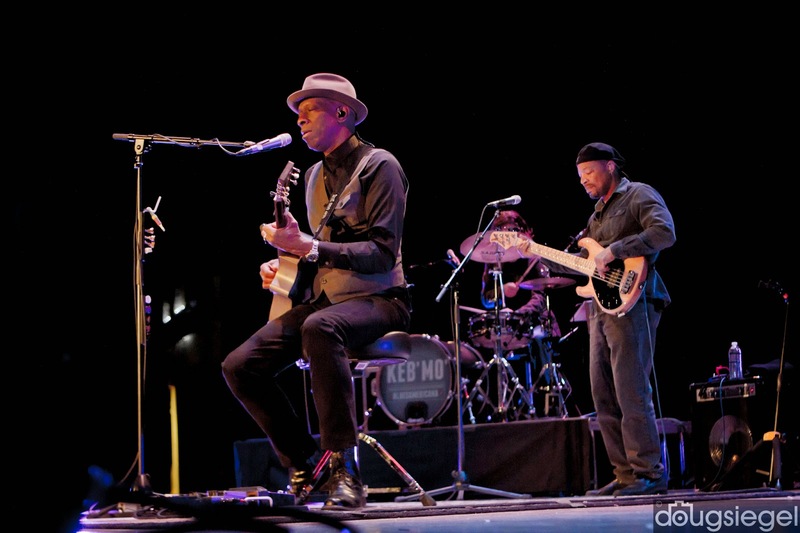 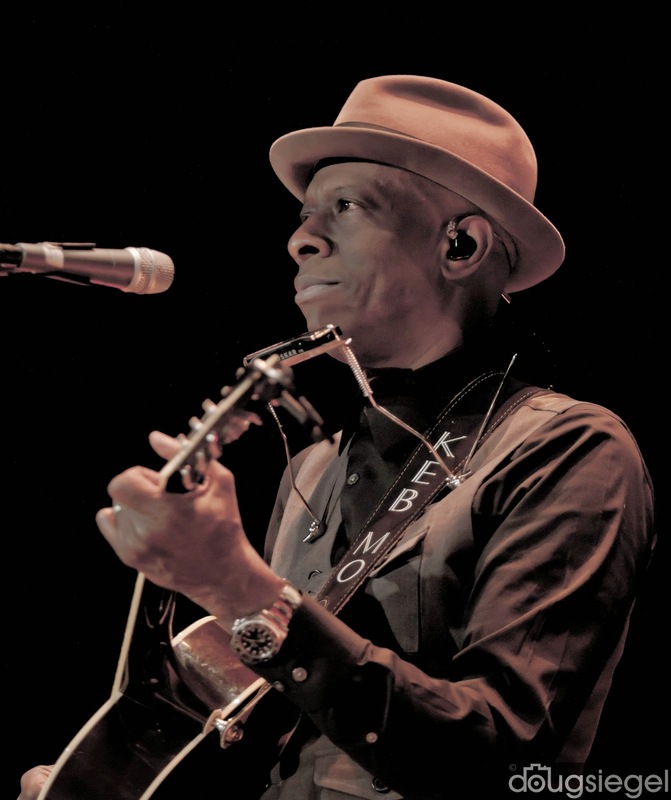 Check out the grammy winner's website KebMo(dot)com for more tour information.